Former President , Chief Olusegun Obasanjo on Saturday met leaders of top political parties and security chiefs in Ogun State over violence which has characterised campaigns in the state ahead of the general elections . 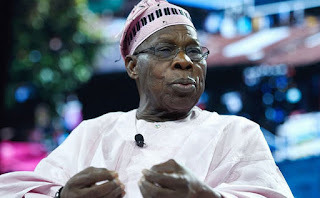 Obasanjo held a closed -door meeting with some political parties ’ leaders for more than two hours at Owu Hall inside Olusegun Obasanjo Presidential Library , Oke -Mosan , Abeokuta . 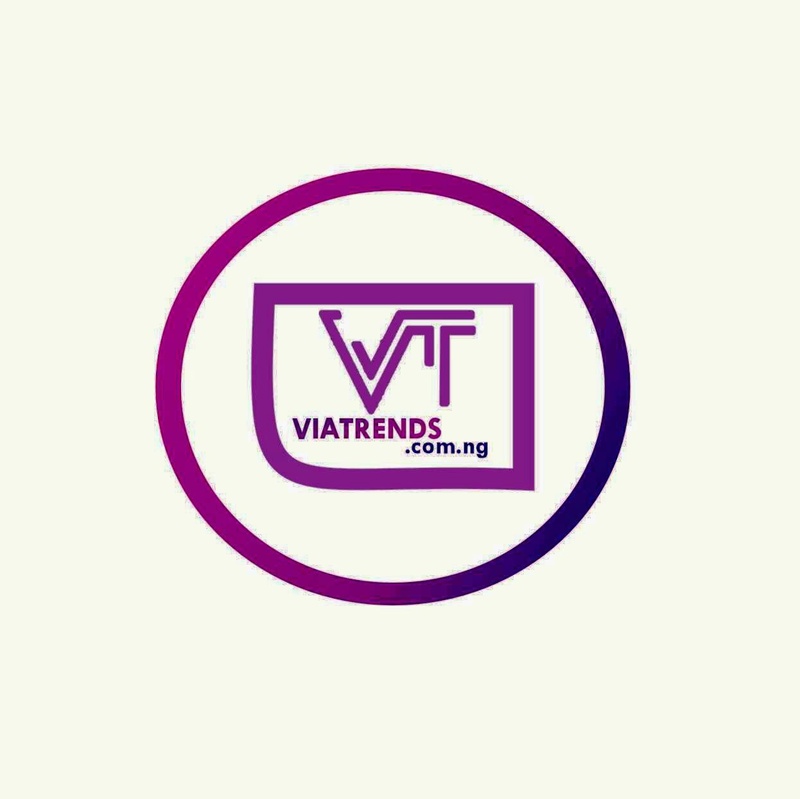 Obasanjo who arrived at the venue of the meeting at 10 :02am was said to have called the meeting so as to chart a way forward to violent -free elections in the state. The political parties in attendance at the closed -door meeting , included ; Action Democratic Party ; African Democratic Congress ; the All Progressives Congress, and the Allied Peoples Movement . The All Progressives Congress and the Allied Peoples Movement clashed on Thursday leaving several persons injured. Emerging from the meeting with Obasanjo, the State Chairman of the Action Democratic Party , Chief Wale Egunleti , spoke to journalists on behalf of the four political parties present at the meeting . Egunleti disclosed that Obasanjo warned them to maintain a peaceful campaign in the interest of all . Divulging the details of the meeting , Chief Egunleti said Chief Obasanjo called the meeting to foster peace among political parties ahead of the Presidential and governorship elections slated for February 16 th and March 2 nd respectively in the state. He said , “ Our father ( Obasanjo) has called the political parties for a meeting to shun any act of thuggery , fighting , and any form of violence during and after the elections . “ We want to serve the people and we must lead by example . Therefore , we have been warned and advised to keep the peace in Ogun for the benefit of all .